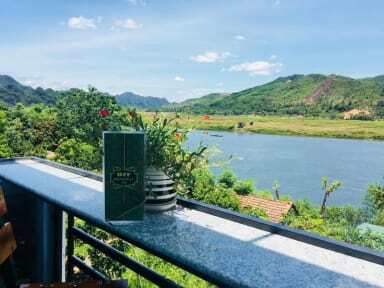 BFF Homestay are located in Cu lac 1, Son Trach, Bo Trach, Quang Binh Province, is approximately 2 km to BFF Homestay from the Phong Nha town centre. If you are coming by buses we provide a Free pick up from the bus stop, just let us know what bus company you are traveling. 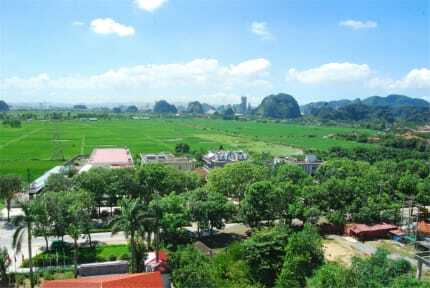 Family run Homestay with friendly atmosphere. Overlooking the Son river with peaceful and cool air. This is the place for you who want to meet other travelers as well as get a home-away-of-home-feeling in your traveling.We’ve got something really great going on here and we can’t wait for you to come and experience it. Initially we set out to offer affordable accommodation that provided everything a traveller could want or need. Where smiles are genuine and intentions are pure. Where you can find the" human" in humanity. We offers both dorm and private rooms, all of which include breakfast and are 2-way type air-conditioned during the night to ensure you have a comfortable nights’ sleep. The BFF Homestay’s downstairs chillout space and of course, Rooftop bar are the perfect place to kick back and make travel plans or just meet cool new people! *** We have awesome travel desk staff who are ready to help with all your travel needs. Feel free to speak to them about anything from local daily recommendations to full country itinerary planning .